This week's Mommy Moment theme is "Unforgettable Summer". Since it is not summer here in the US yet, I am going to share Akesha's unforgettable summer last year. 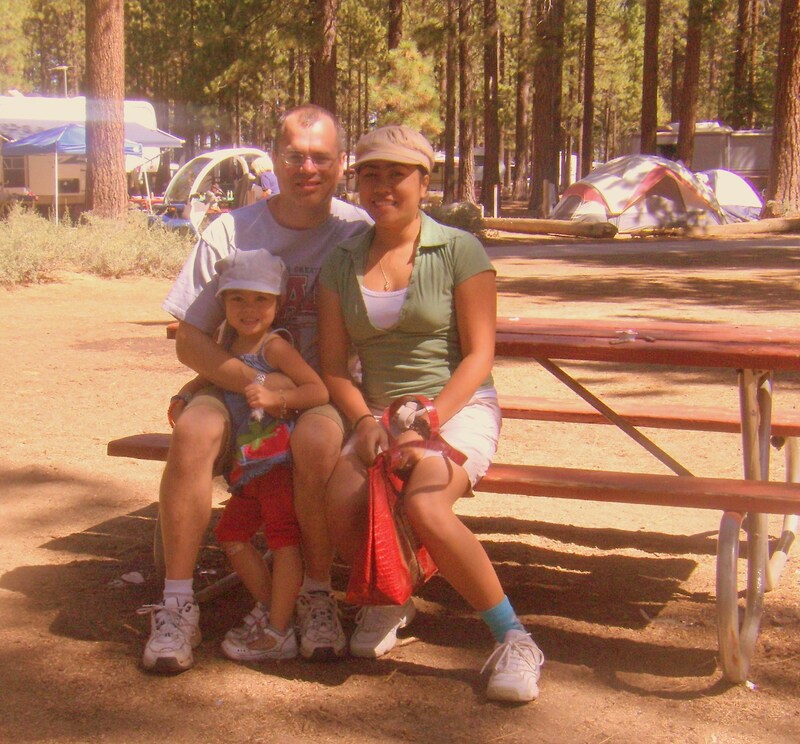 We went on a camping trip to Lake Tahoe with my brother-in-laws. Having fun on a paddle boat. A candid shot with her cousin Matthew. Photo was taken at the camping site.